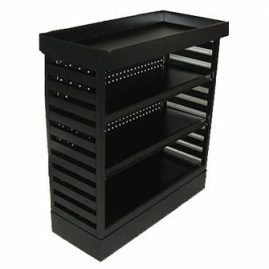 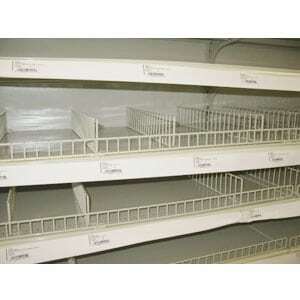 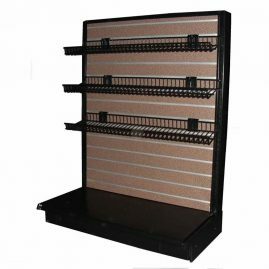 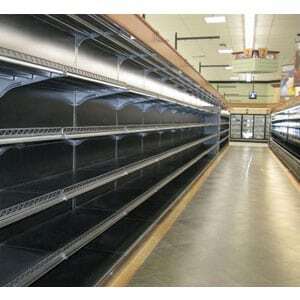 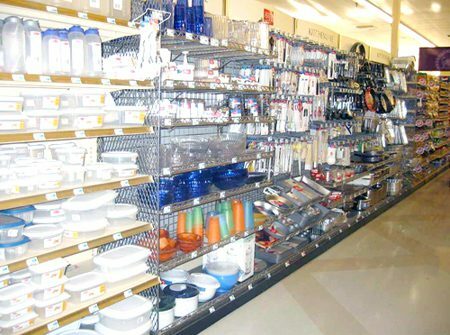 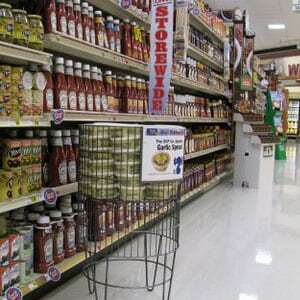 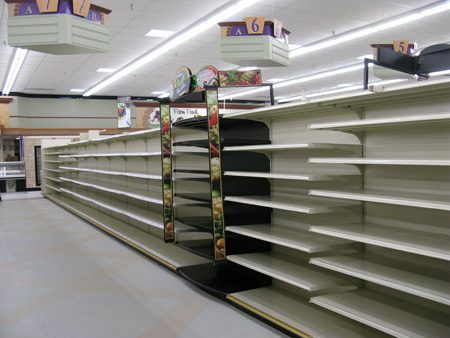 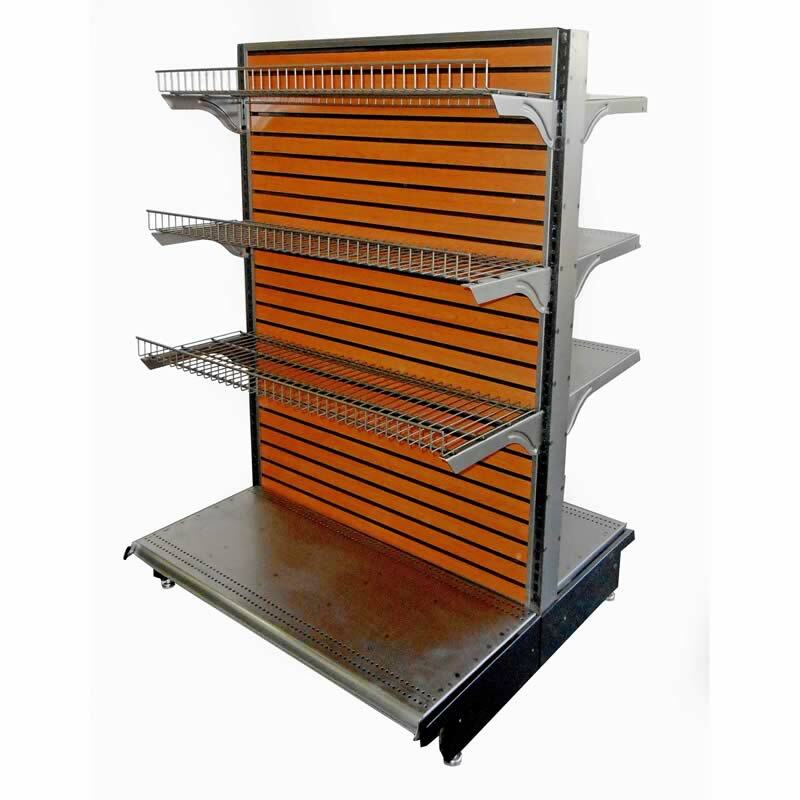 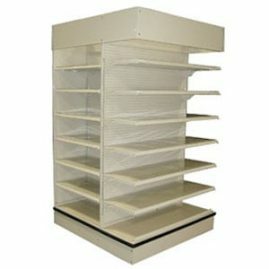 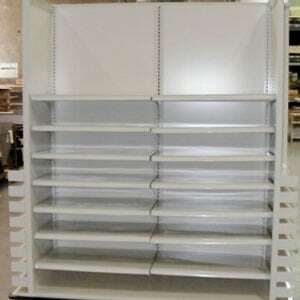 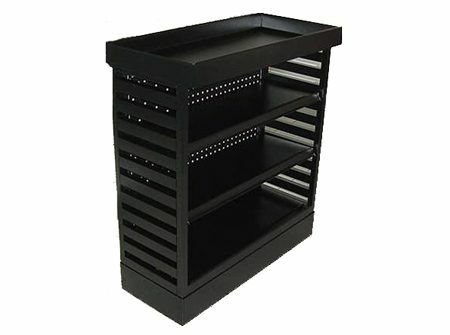 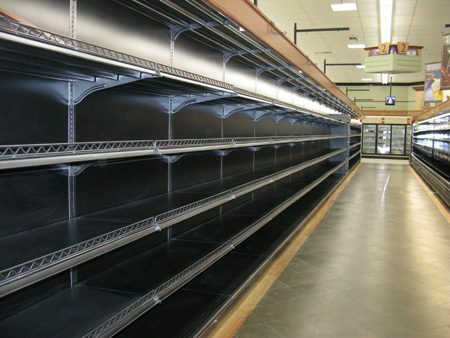 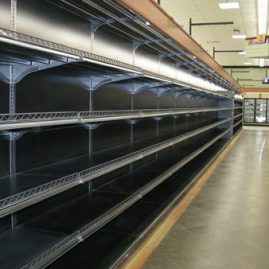 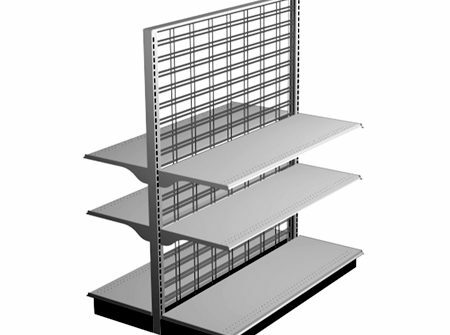 Top-Shelf Fixtures' strength is our shelving system line. 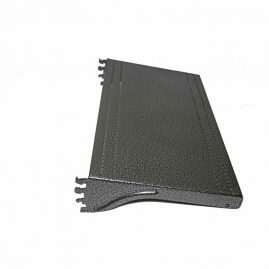 We manufacture all components in-house to assure quality, durability, and a shorter lead time. 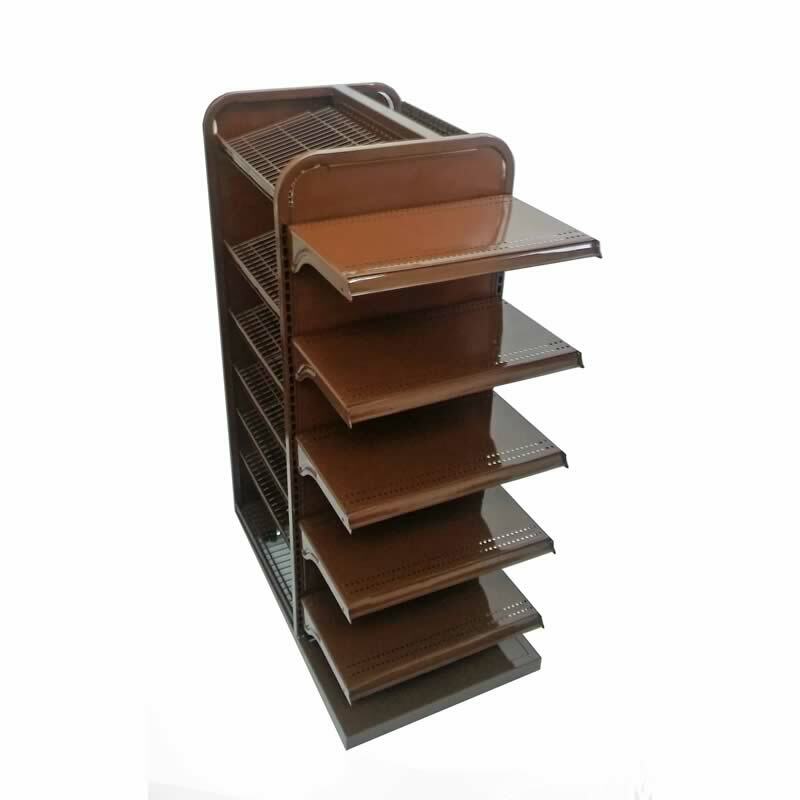 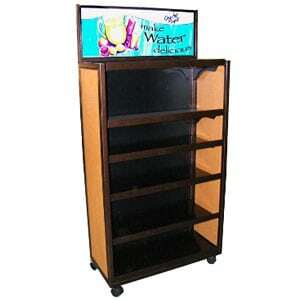 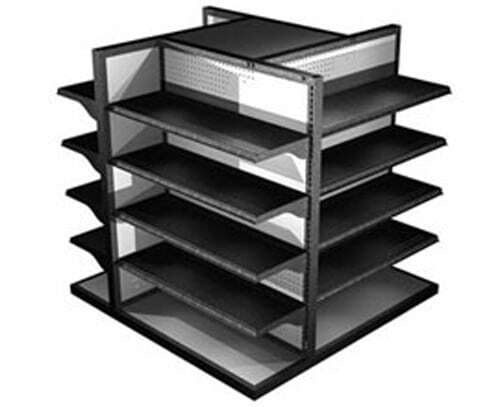 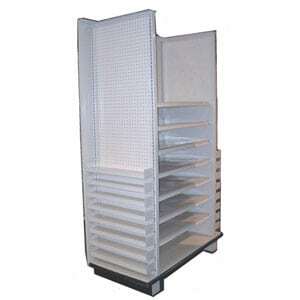 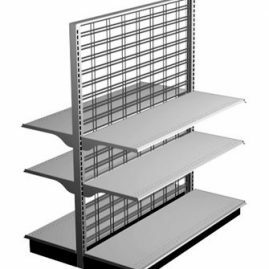 Our shelving system is compatible with most popular brands of shelving systems including Lozier and Madix. 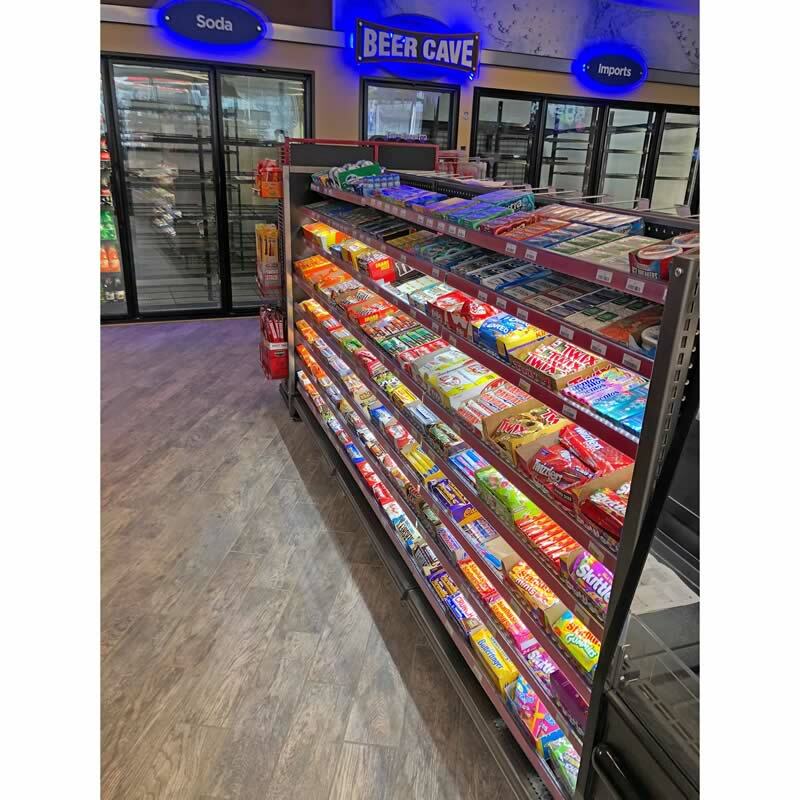 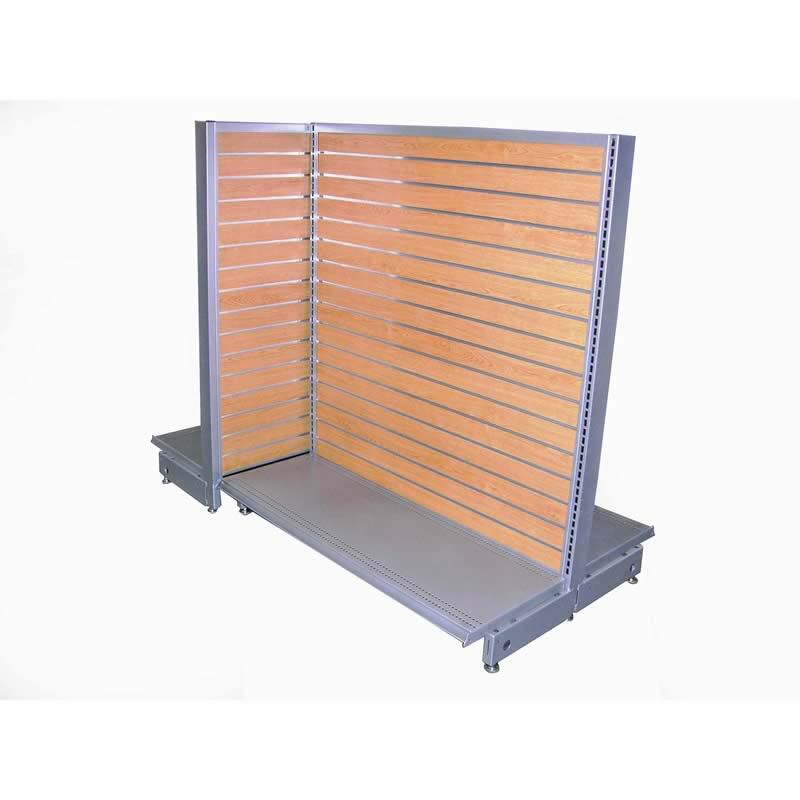 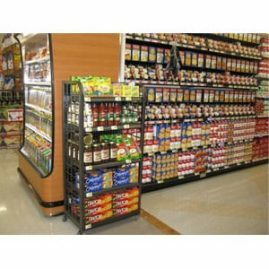 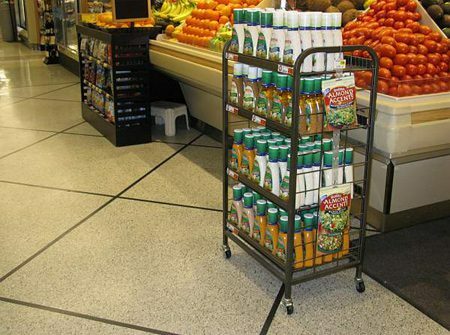 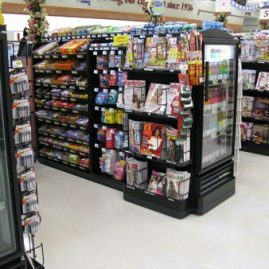 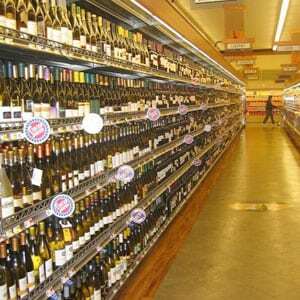 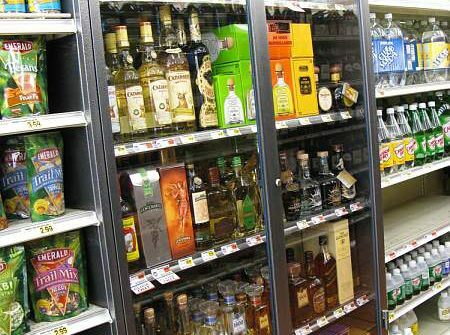 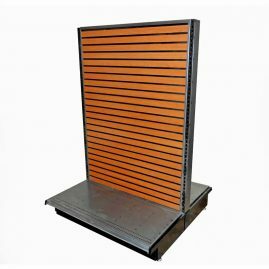 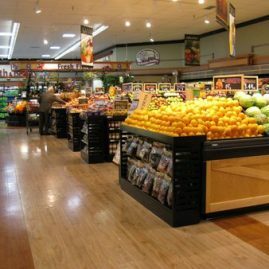 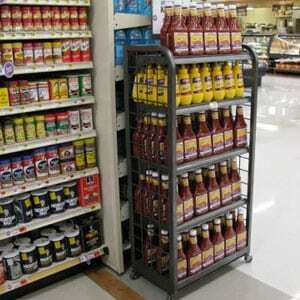 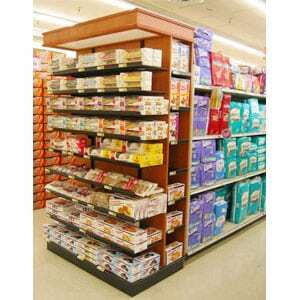 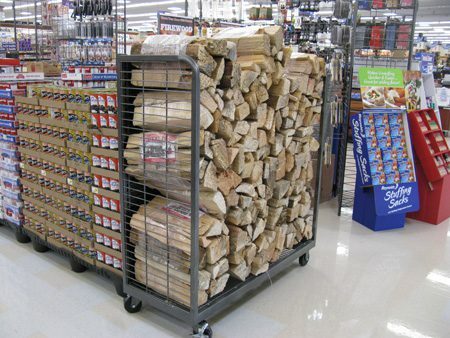 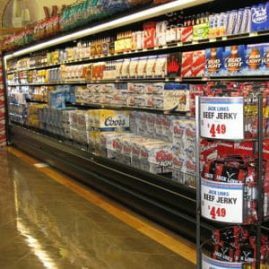 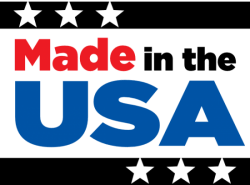 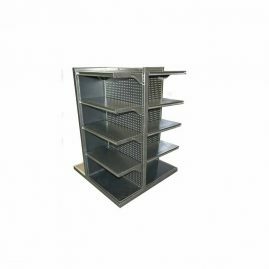 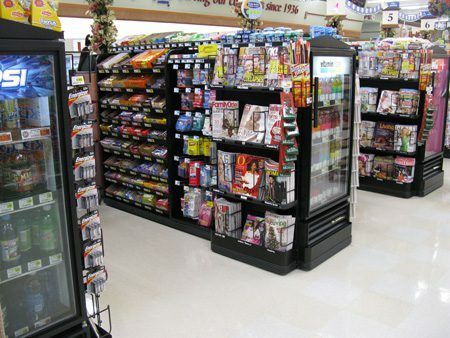 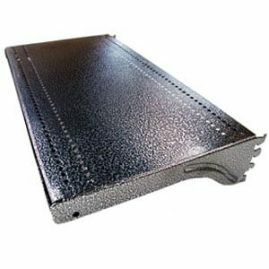 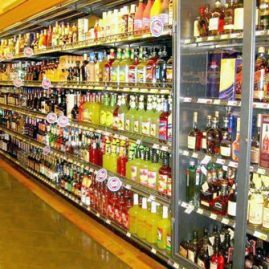 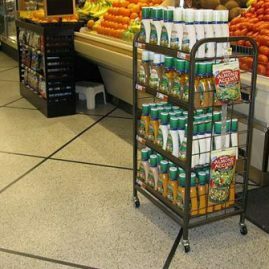 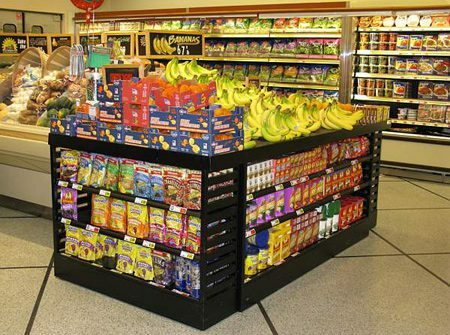 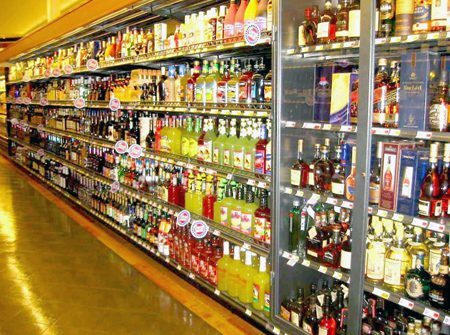 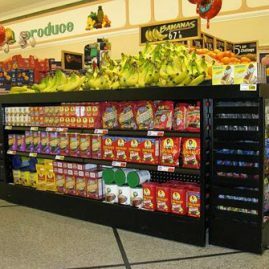 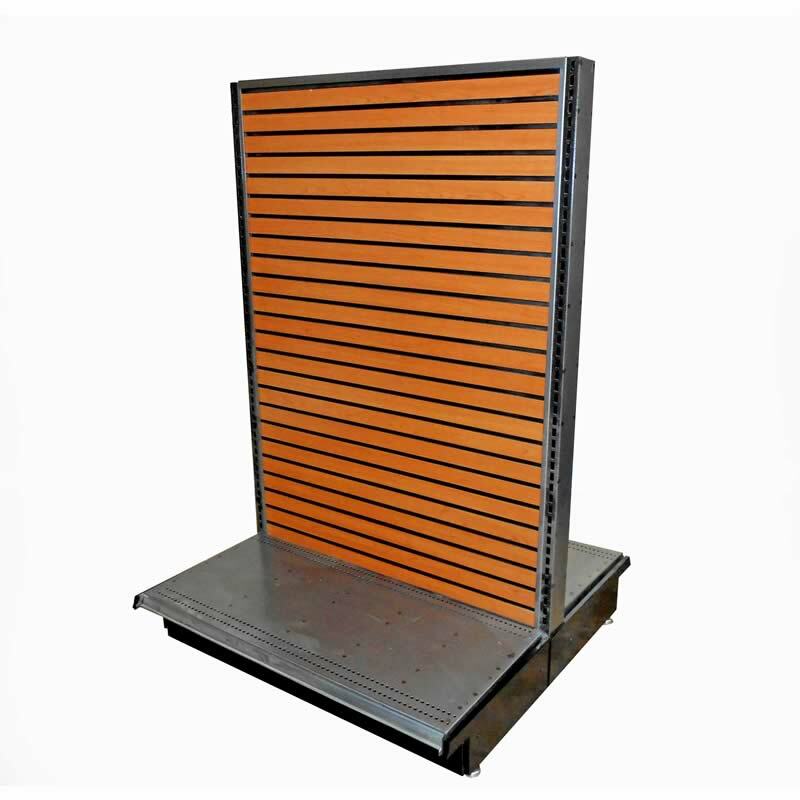 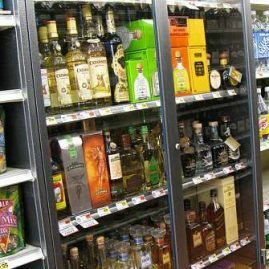 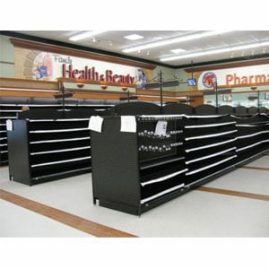 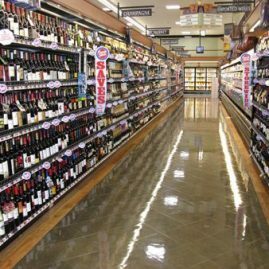 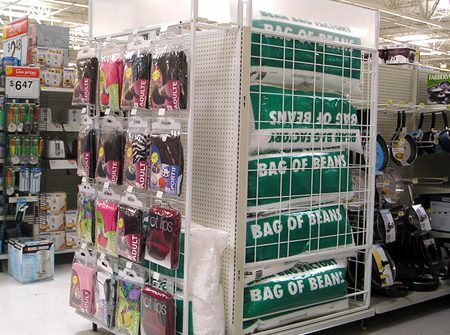 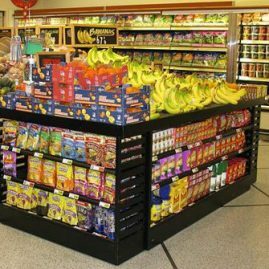 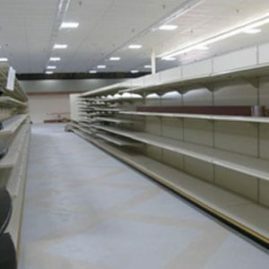 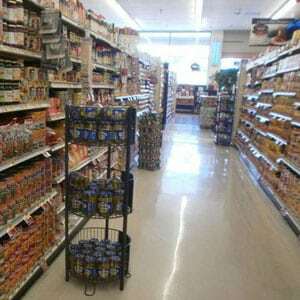 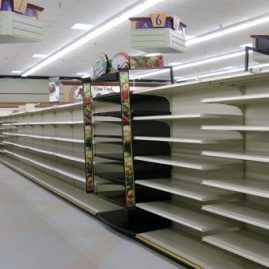 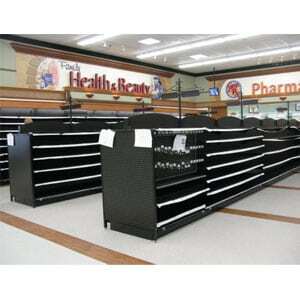 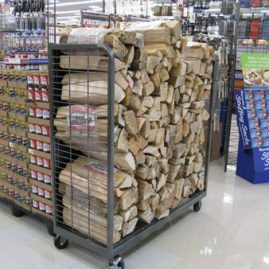 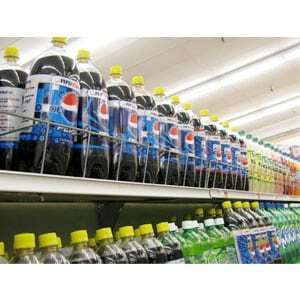 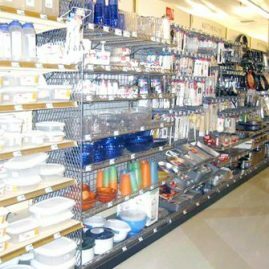 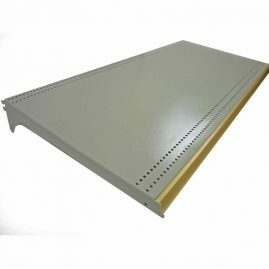 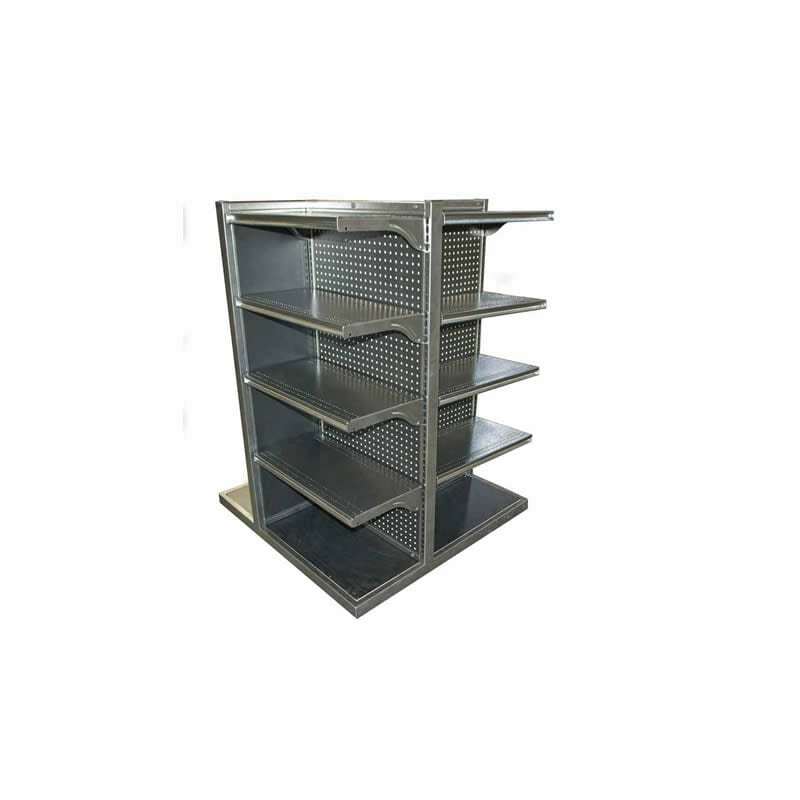 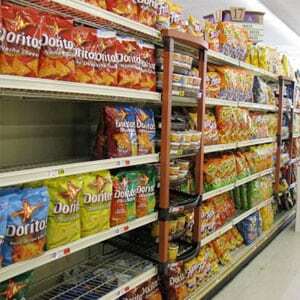 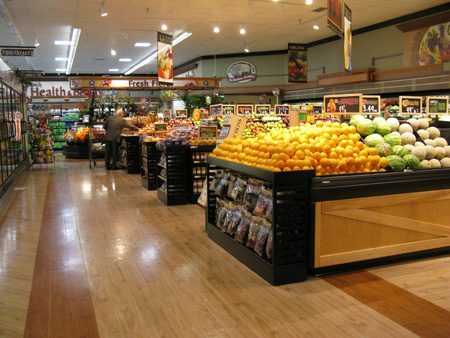 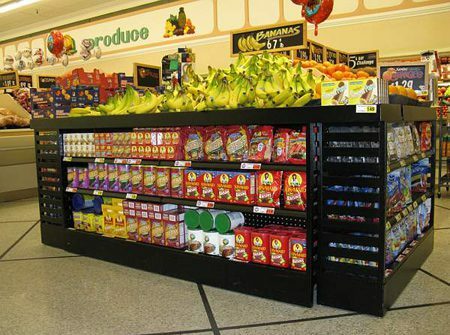 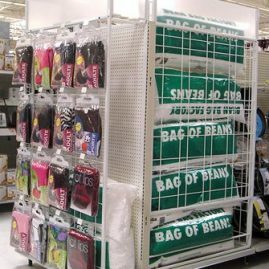 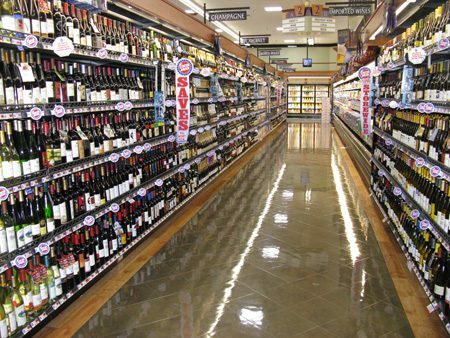 In addition, we continue to manufacture the Hussman U-Line shelving system and accessories which are widely used by many national grocery store chains, convenience stores and discount merchandising stores.